I wish you all the best for 2017 filled with love, health, prosperity, success and joy! 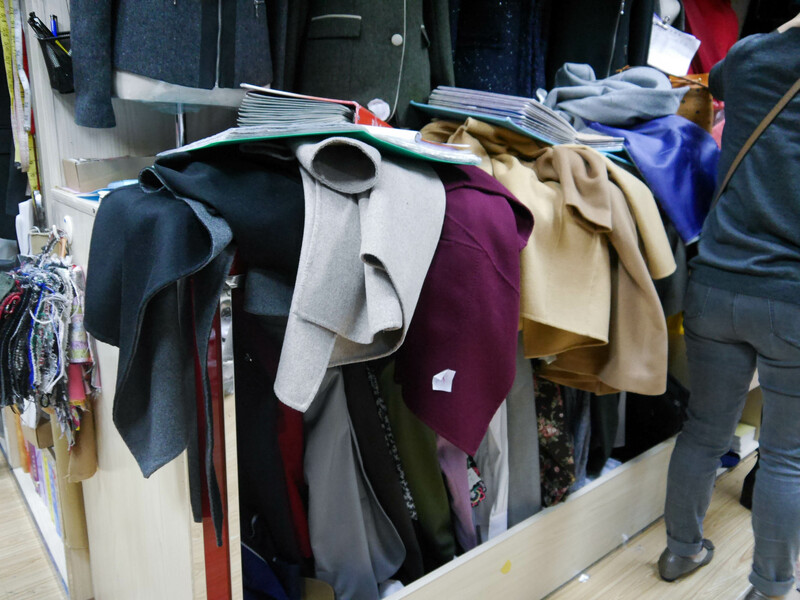 So many of you asked me, where I’m getting my customized coats when I’m in Shanghai and I promised you to spill the beans. Be ready to take notes, if you’re flying to Shanghai soon. 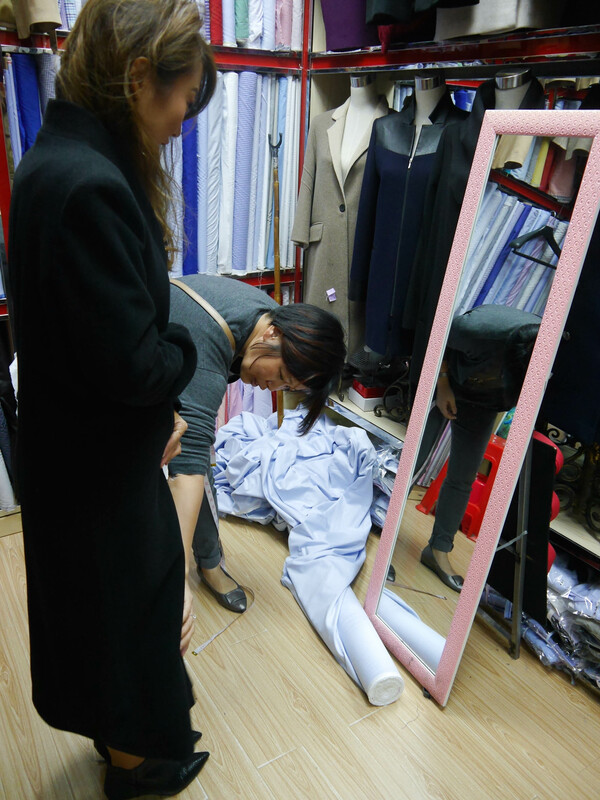 I heard so many stories from my colleagues about custom-made clothing in Shanghai and was really curious about the market with the many tailor shops. 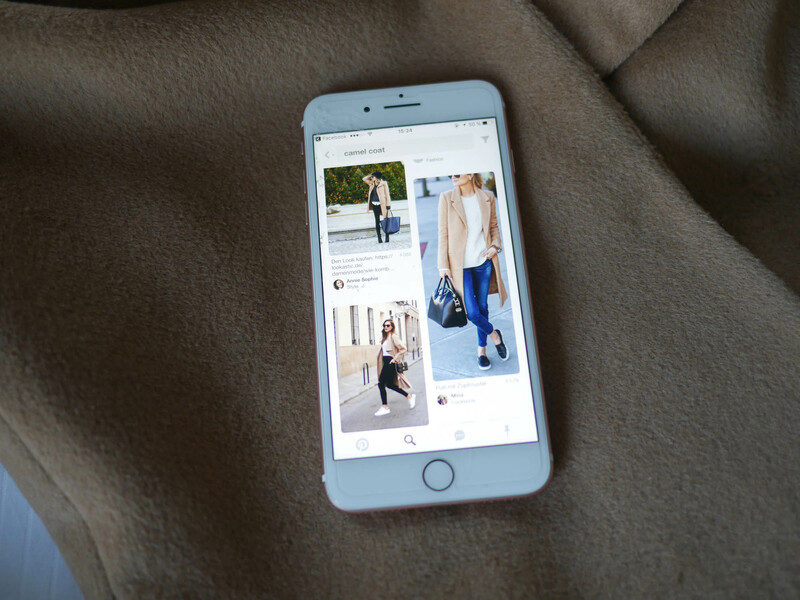 When I had my first flight to Shanghai almost 3 years ago, I had spent hours on Pinterest and Instagram to get as many images as possible of my dream coat. 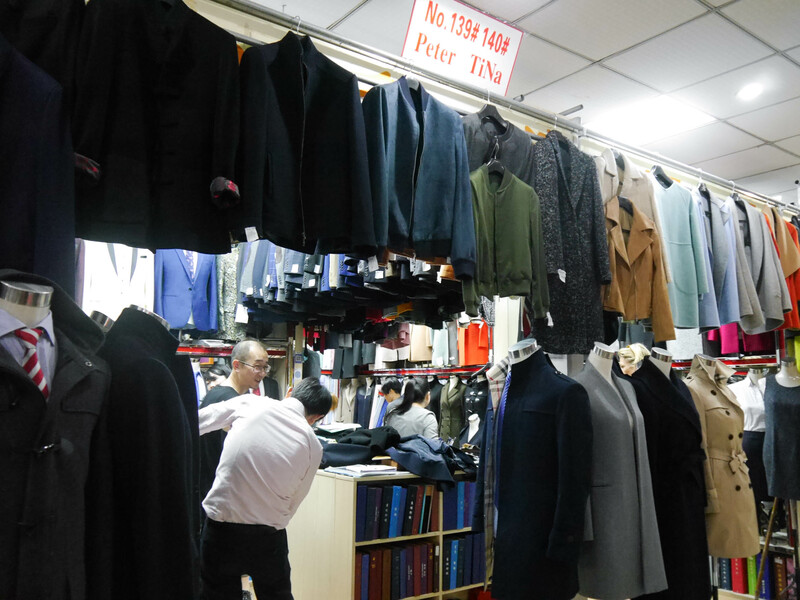 Luckily a colleague took me to the market and I randomly end up at Tina’s place, which is now my favorite tailor shop. 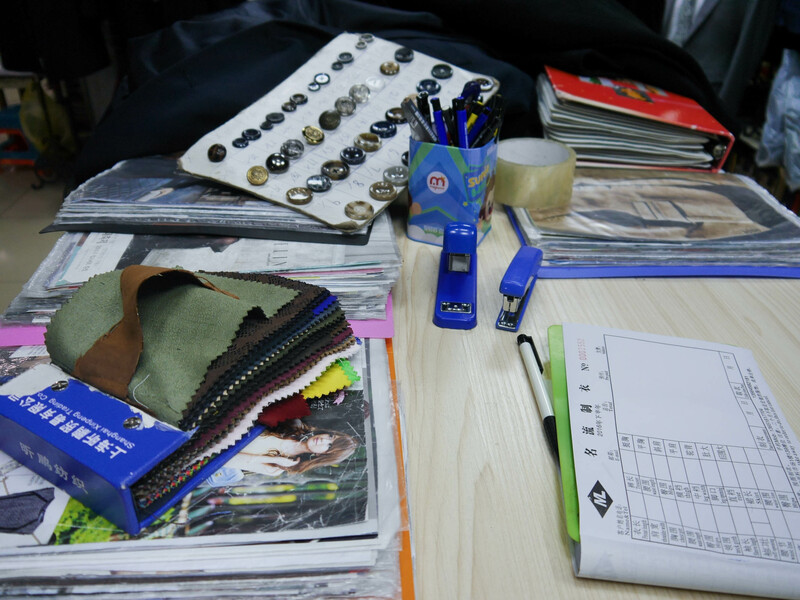 So here are my personal tips on how to get the perfect customized coat. A new coat, blazer or jacket? If you don’t have any ideas, you will be lost or lured by the shop owners. 2. 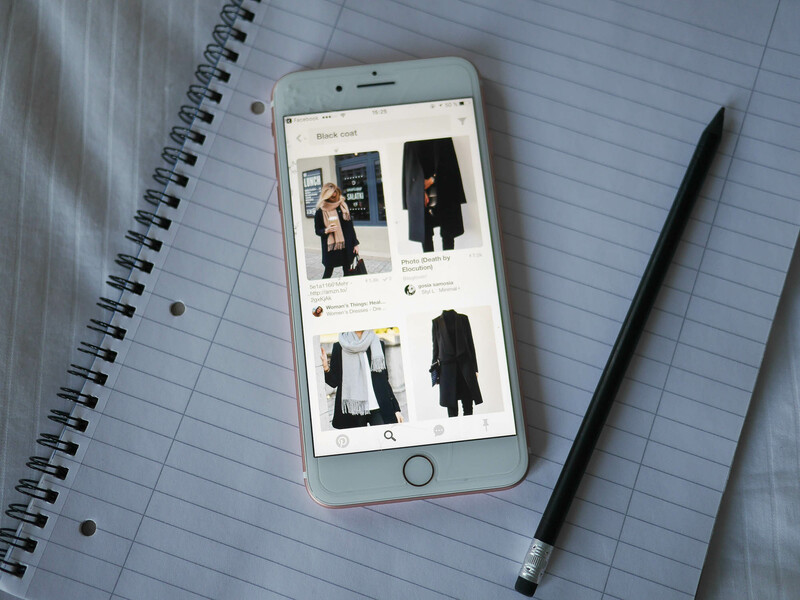 Get images of your dream piece. Pinterest is a great place for inspiration. Make screenshots because photos show so much more than you can explain. Even from details. 3. Be precise. Very precise. Think about the color(which should suit your skin tone), collar width, pockets, buttons, linings, length, fabric, pattern…you name it. If you’re not sure about some details, Tina can help you. But you should be as precise as possible. 4. Be one of the first customers. There is a jinx in China as well as in Korea. The first sale of the day will define their business, so in order not to screw up, they will do everything to make you place the order and offer you a reasonable price. Make sure to have some cash for the deposit. Credit cards are also accepted. 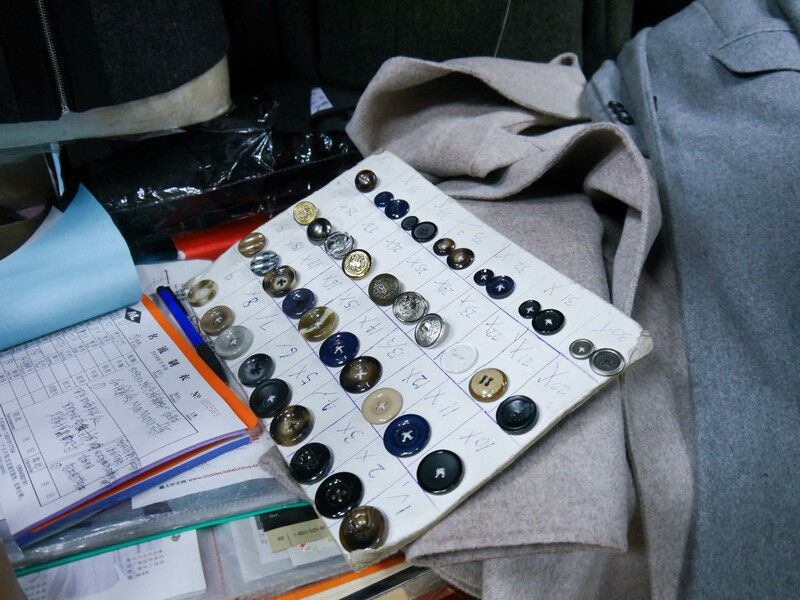 I was quite ambitious about my schedule, when I first visited the tailor shop. I knew exactly what I wanted, had my screen shots and a vision of my coat. Little did I know it would take me so long to choose a color or a collar. I gained a lot of information on my first visit so I was better prepared the second time. Calculate at least 2 hours. Yes, you need that much time. 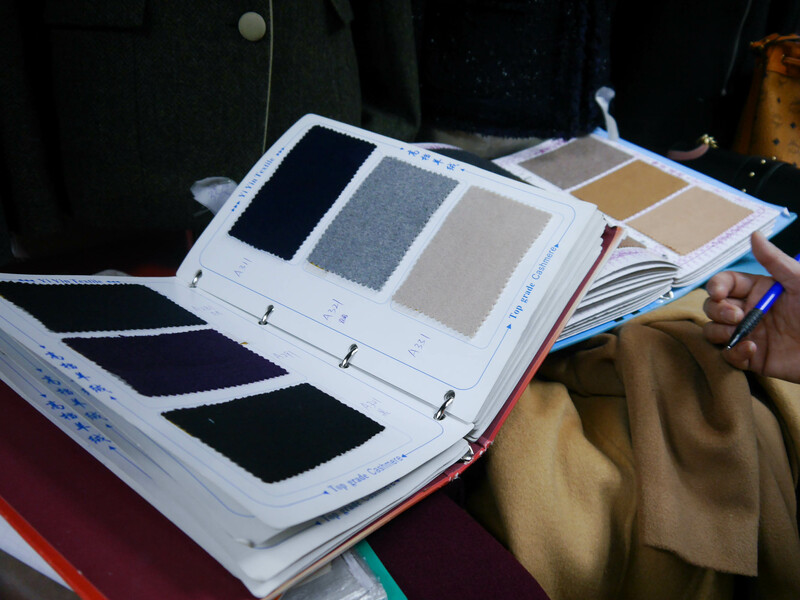 Did you see the cashmere samples? And that is just the tip of the iceberg. Tina speaks good English and is very helpful. I really appreciate that she’s giving a good price from the beginning and the place is always packed with (foreign) customers. 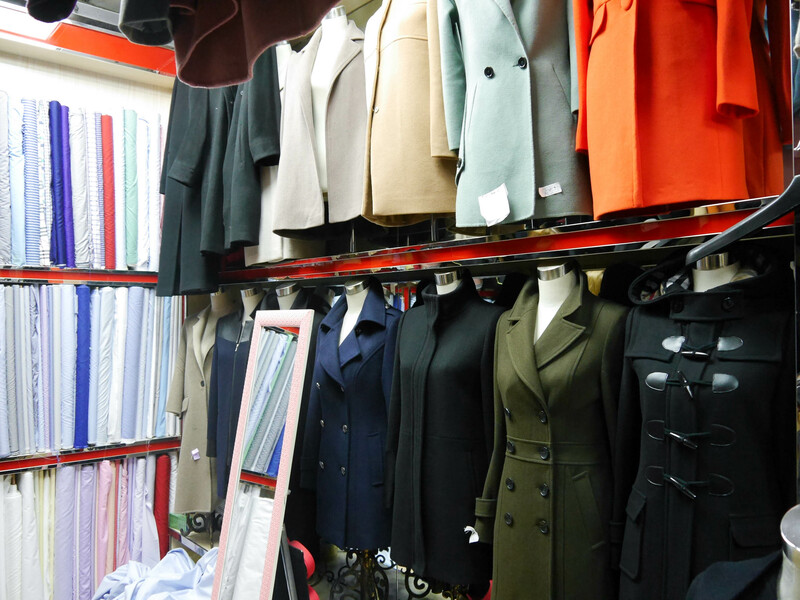 There is a large variety of coats and blazers in the shop you can choose from, which I did the last time. The style is pretty much up-to-date so you can’t go wrong with the options. I would always go with a timeless style if you’d ask me. Like a camel coat or a simple black cashmere blazer. If you have any questions, leave them in comment section below. 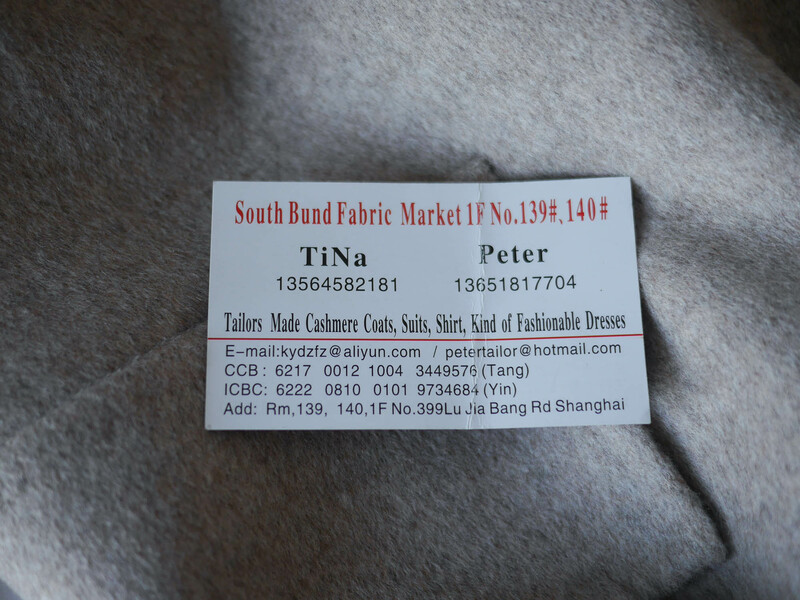 I’m still very happy with my cashmere coats and can’t wait to show you the ones I got this time in Shanghai in my future outfit posts. Are you sure that the fabric is real cachemere? Also, what time does the shop open? 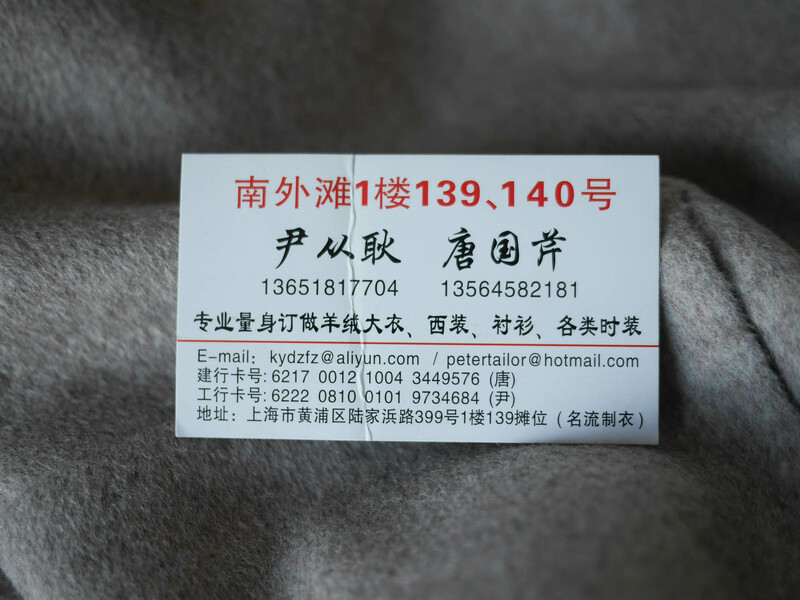 The quality of the cashmere is really good. I’ve been a loyal customer for over 4 years. The shop opens at 9 in the morning. But you can contact her via WeChat. Gehst du da am Ankunftstag hin oder erst am nächsten und schreibst du der Tina davor oder? es kommt drauf an von welcher Basis man fliegt. Die Münchner kommen zu spät am Abend an, so dass man erst am nächsten Tag zu Tina kann. Die Frankfurter sind schon am Nachmittag im Hotel. Da kann man gleich zu Tina hin. How much did the coat cost at the end? Is the skirt from this year/season? the prizes were something around 600 Yuan. And the skirt is from last year.